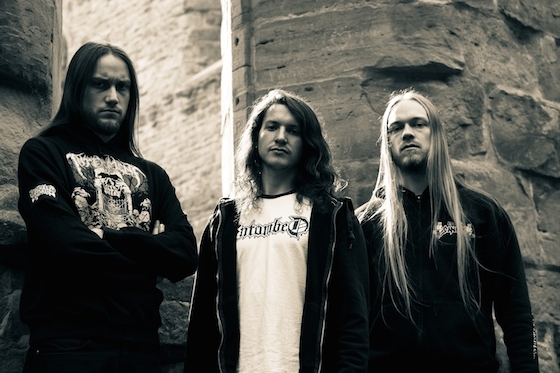 BLOOD CEREMONY – New Album Announced For Early 2016! Two years after the release of their third, most highly acclaimed full-length record “The Eldritch Dark” and several successfull live rituals – including their performance at the 2014 edition of German Freak Valley Festival and a European tour with Swedish Garage Rockers SPIDERS, Canada’s finest BLOOD CEREMONY now announce a new album to be out in early 2016. “The Eldritch Dark”was released via Rise Above Records/Metal Blade in May, 2013, to great response from both critics and fans alike. 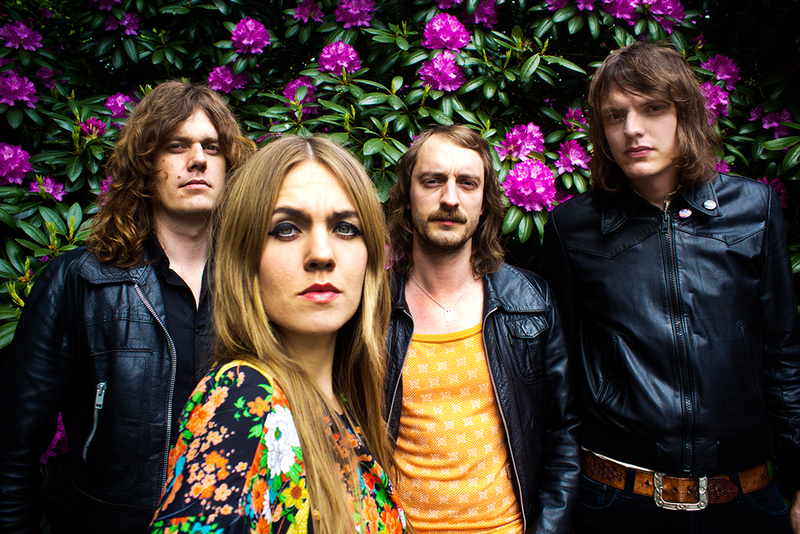 In the wake of its release, the band joined KYLESA on a six-week North American tour. After co-headlining Rise Above Records’ 25th anniversary show in London, UK, the band released a 7″ titled “Let it Come Down“. SPIDERS was formed in Gothenburg in February 2010. A few months later the band appeared at one of Sweden’s most successful music festivals, Way Out West. It was around this time SPIDERS for the first time as a band stepped into the studio with producer Don Ahlsterberg (THE SOUNDTRADK OF OUR LIVES, THE INTERNATIONAL NISE CONSPIRACY) and started recording. In June 2012 SPIDERS began recording songs for their debut album. In early October the very same year the album, entitled “Flash Point”, was released. The album immediately reached the Sverigetopplistan, the Swedish Sales Charts of most sold albums. 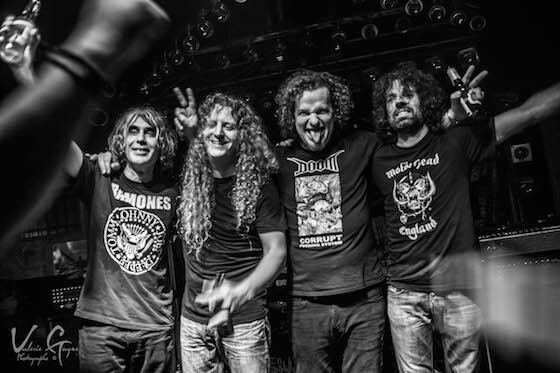 In November and December SPIDERS went on European tour together with GRAVEYARD. By the end of the same year SPIDERS’ debut album was nominated by P3 Gold (Swedish Radio Award) for best Rock/Metal of the Year. In 2013 the band appeared on Sweden Rock Festival, toured Scandinavia, Spain and Portugal. Enter 2014 – On May 27th the new single “Mad Dog” was released on Reaktor Recordings / Universal Music. After touring in support of KVELERTAK in Scandinavia and BLOOD CEREMONY throughout Europe, SPIDERS have now been confirmed to play at Rock Hard Festival 2015, alsongside PENTAGRAM, AVATARIUM, VENOM, MOTORJESUS and many more! 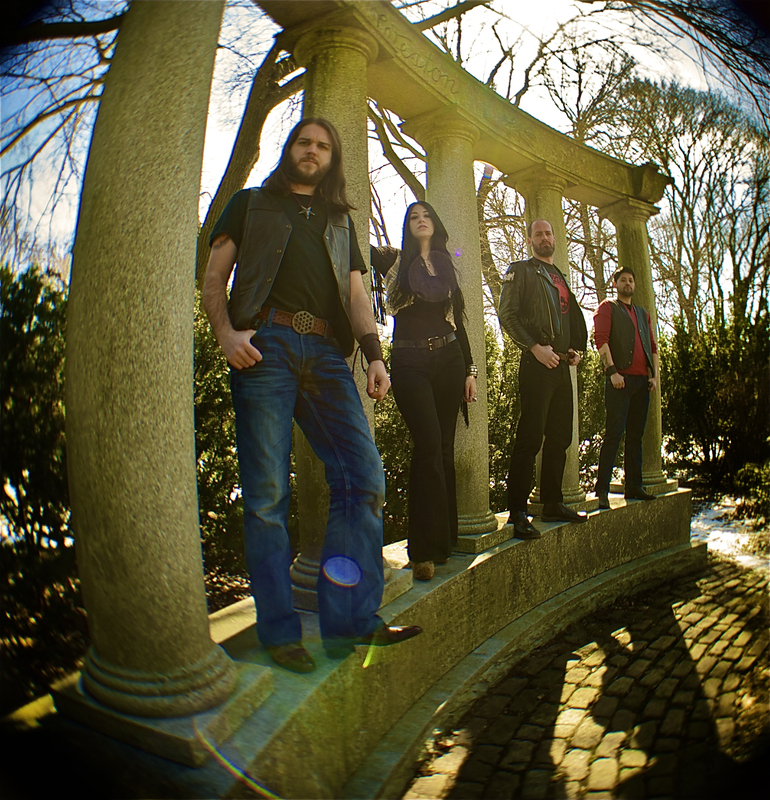 With their European headlining Tour kicking off two weeks from today, Canadian occult revere Doom Rockers BLOOD CEREMONY have just announced to release of a new Single called “Let It Come Down”, following the success of last years globally acclaimed third album, “The Eldritch Dark”. The 7″ will be released on April 28 in Europe (North American release date to be announced soon!) via Rise Above Records and contains a cover version of “Loving You”, originally recorded by early 70s obscure Scottish proto-metal legends, IRON CLAW. “Let It Come Down” is already available at the Rise Above YouTube channel. “Let It Come Down” was recorded by Ian Blurton, featuring a Cover drawing by Karmazid and design layout by Annick Giroux of CAUCHEMAR. 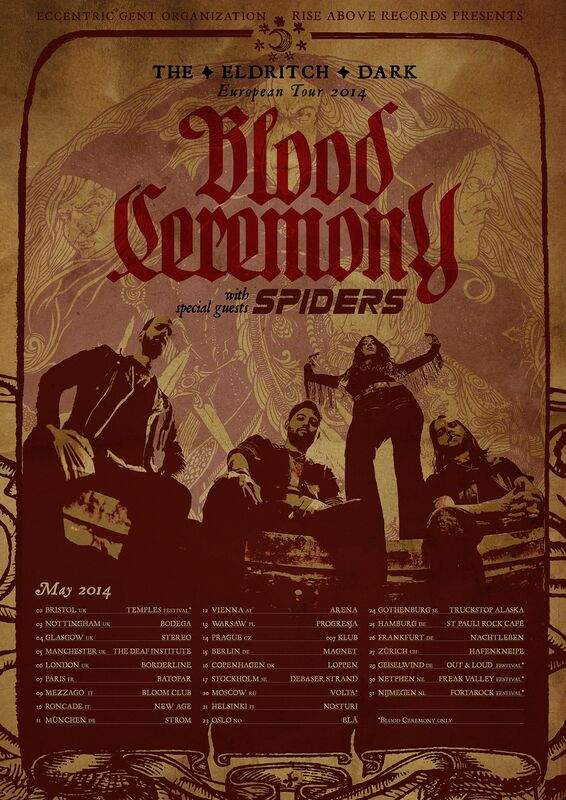 Alongside BLOOD CEREMONY will we Swedish Rock outlet SPIDERS, who will be opening on most dates. Canadian Doom Rockers BLOOD CEREMONY will finally return to the European Mainlands with a full tour schedule in May 2014. Alongside the Toronto-based foursome featuring Alia O’Brien (Vocals, Flute, Organ), Sean Kennedy (Guitars), Lucas Gadke (Bass) and Michael Carrillo (Drums) will be Swedish Classic Rockers SPIDERS!